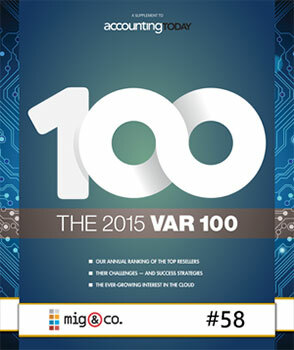 MIG & Co. has appeared in Accounting Technology magazine’s Top 100 VARs ten years in a row (2006 – 2015). 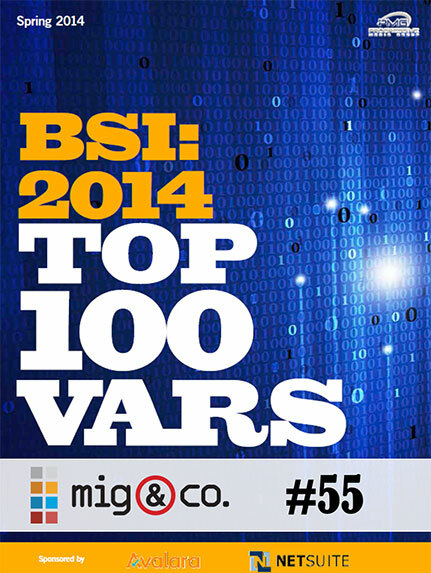 MIG & Co. has appeared in Bob Scott’s Insights Top 100 VARs in 2011, 2012, 2013, and 2014. 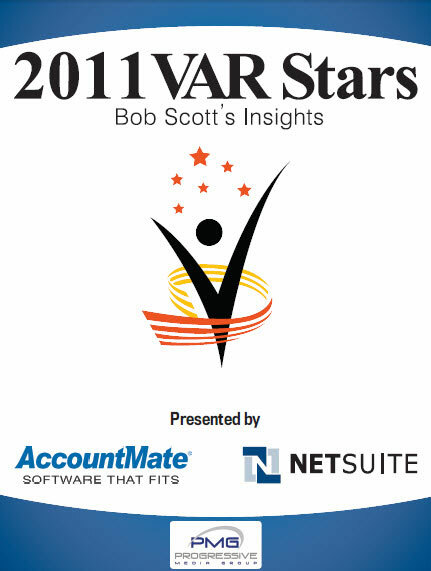 MIG & Co. has appeared in Bob Scott’s Insights VAR Stars in 2011, 2012, and 2013. Inclusion is based on quality, leadership, development, and growth. 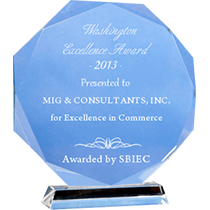 MIG & Co. is being recognized for their Excellence in Commerce amongst all its peers and competitors. 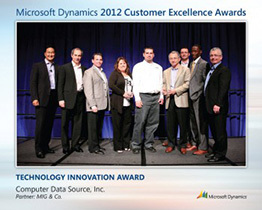 MIG & Co. is a recipient of the 2012 Microsoft Customer Excellence Award for Excellence in Technology Innovation. 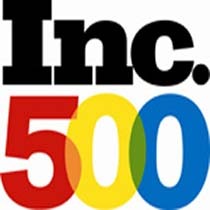 Inc. magazine selected MIG & Co. as one of the top fastest growing private companies in America for 2007-2011. 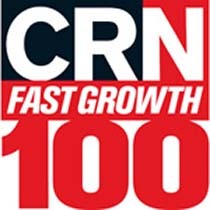 MIG & Co. has appeared on Everything Channel’s CRN Fast Growth 100 List in both 2008 and 2009. 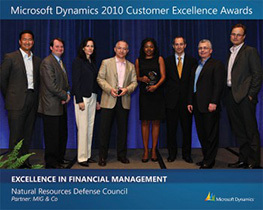 MIG & Co. is a 2010 recipient of the Microsoft Customer Excellence Award for Excellence in Financial Management. 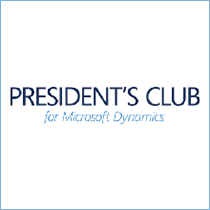 MIG & Co. is a member of the President’s Club for Microsoft Dynamics. 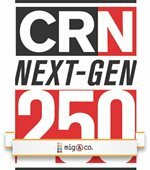 President’s Club recognizes the top 5 percent of Microsoft Dynamics partners worldwide and honors their constant dedication to delivering solutions that meet their customers’ unique needs, active pursuit of product and technological advancement, and impressive sales performance.